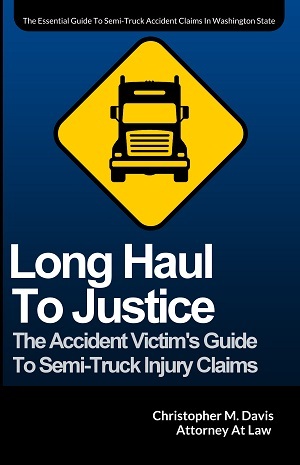 What Makes Truck Accident Cases so Challenging? Motor vehicle accident cases that involve a semi truck or large commercial vehicle are inherently different than the typical collision between passenger vehicles. First and foremost, the injuries and other damages that result from a semi truck collision are naturally more likely to be significant and life-altering, especially if the collision involves a large semi truck and a smaller passenger vehicle. Not surprisingly, the damages and harms resulting from a semi-truck collision are usually much higher. This can result in much higher medical bills, larger amounts of lost income, and a greater need for compensation to cover past and future losses that are likely to be incurred. There are many ways in which the trucking company can gain the upper hand after an accident. But when the dust settles, there are three main reasons why these cases are so difficult to win. Trucking companies and their insurers understand that their vehicles can often cause life-threatening injuries and death in an accident. They also understand that the damages can be much higher than in a typical collision between private passenger vehicles. 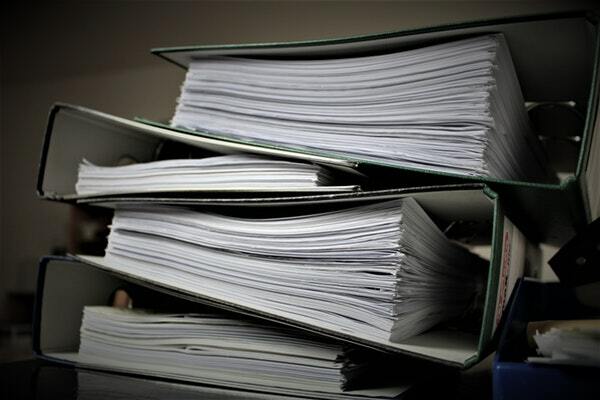 For this reason, the trucking companies and their insurance carriers will often mount an immediate and aggressive investigation to help mitigate their exposure or liability to having to pay out large damage awards. In fact, it is not uncommon for a trucking company whose driver is involved in a serious collision to send representatives immediately to the accident scene on the same day as the collision. Sometimes the trucking company will also send its lawyers to the scene to look for witnesses, gather evidence, take photographs and obtain recorded statements from the other drivers involved. In these situations, the trucking company’s investigation team will have a couple of different goals in mind. The trucking company wants the victims to make damaging statements about the accident and admit their own fault for the accident in one way or another. The company may want the victim to accept a quick settlement before seeing a lawyer. There are several common defenses used by trucking companies to try and protect themselves from lawsuits. Because truck accidents are so severe, strict state and federal laws have been put in place to regulate the industry. Trucking companies must abide by these rules in order to operate, and the consequences for breaking them are often severe. It may be necessary for an attorney to hire expert witnesses to explore various parts of the trucking industry. Experts lend credibility to your case and can uncover mistakes made by the trucking company and the driver. In your typical auto accident case involving two passenger vehicles, the opposition likely consists of the at-fault driver, their insurance company’s attorney. Those parties are just the tip of the iceberg in a truck accident case. It’s not uncommon for multiple parties to share responsibility for injuries resulting from a semi truck crash. Recognizing all potential at-fault parties is one of the most challenging aspects of these cases. For the above reasons, combined with the experience and pay grade of the attorneys who defend trucking companies from liability, the average person has very little chance of a fair outcome if they choose to pursue a claim for damages on their own. Unfortunately that is just reality. Furthermore, the average general practice attorney is going to have a very limited understanding of the laws and responsibilities that relate to trucking companies and their drivers. This increases the importance to the injured victim of not only hiring an attorney, but choosing the right attorney for the victim’s case. Attorney Chris Davis has nearly 25 years of experience handling trucking accident cases in Washington state. Davis Law Group is dedicated to helping victims of semi truck and commercial vehicle accidents pursue the financial security they need to restore their lives. Please call us today at (206) 727-4000 to arrange your free case evaluation or contact us online to get started now.